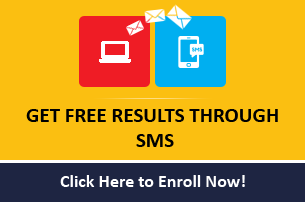 CLAT 2019 is an all India level entrance examination conducted by 18 National Law Universities on rotational basis for admission into Under Graduate and Post Graduate programs. 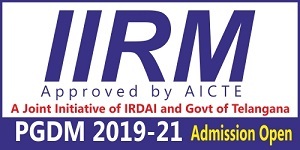 Admission for candidates will be given on the basis of merit and preference as per eligibility and reservations of respective universities. 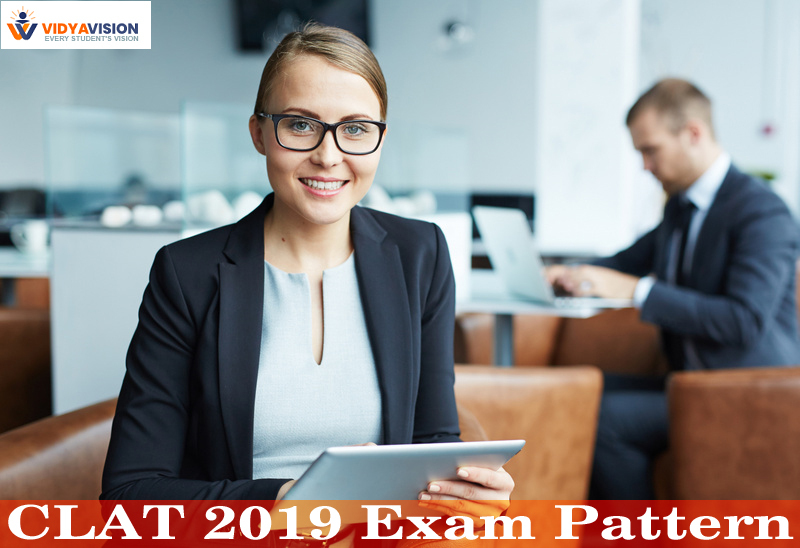 We provide the detailed information about Common Law Admission Test (CLAT) exam pattern 2019. 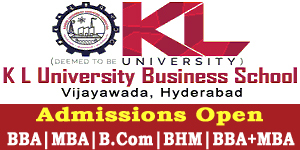 CLAT 2019 is conducted by Consortium of National Law University. 1) Mode of Exam: Exam is going to be held in Online Mode i.e. Computer based test. 2) The entrance exam is for 2 Hours of duration. 3) Question paper consists a total of 200 questions. 4) Each question carries 1 mark. 5) Question paper is for a total of 200 marks. 6) Negative Marking: For every wrong answer 0.25 marks will be deducted. 7) Question paper is comprised of subjects English, General Knowledge and Current Affairs, Numerical Ability, Legal Aptitude, Logical Reasoning. 3) Question paper consists a total of 150 questions. 5) Question paper is for a total of 150 marks. 7) Question paper is comprised of subjects Constitutional Law, Jurisprudence, Other Law subjects.